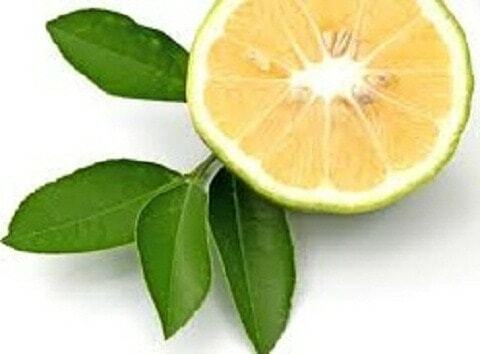 Bergamot (Citrus bergamia) is a fresh, beautiful scent. It has a very balancing and uplifting quality to it. This great oil can make stressful situations seem less so. Inhaling this oil can help return you to a peaceful, relaxed state. Use: Antiseptic properties. 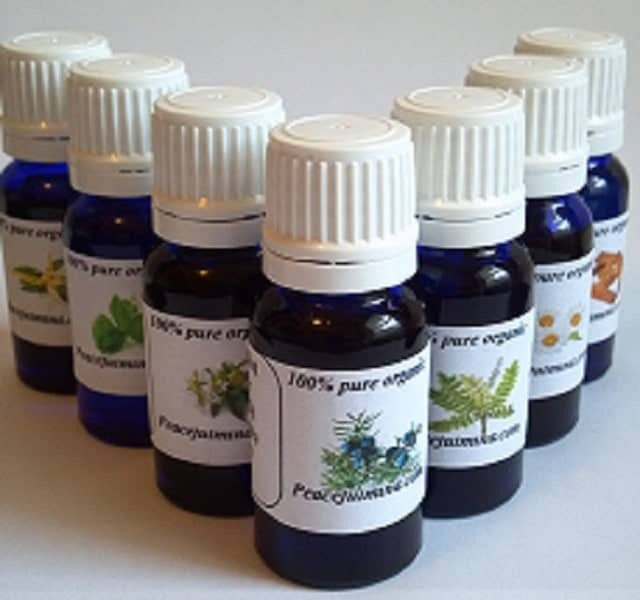 Makes it useful for urinary tract infections, acne and skin problems, cystitis, arthritis, respiratory ailments, cold sores and other herpes related ailments. Aroma type: Lovely light lemon, orange citrus aroma. Warning: Do not apply to the skin before going out into the sun for it can increase the susceptibility of the skin to severe burning. Bergamot (Citrus bergamia) is a fresh, beautiful scent. It has a very balancing and uplifting quality to it. This great oil can make stressful situations seem less so. Inhaling this oil can help return you to a peaceful, relaxed state. Bathe with 20 drops in your bath water at night to help you have a restful sleep. 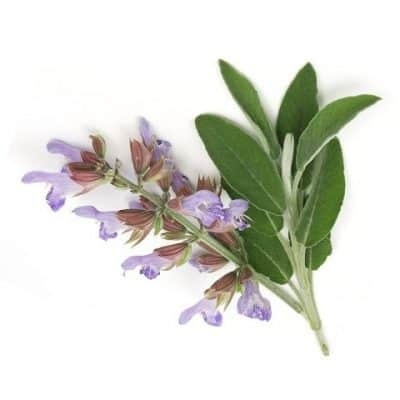 It is analgesic, anti-infectious, anti-inflammatory, anti-parasitic, antiseptic, anti-spasmodic, digestive, sedative, and uplifting. 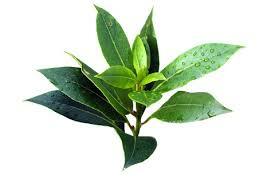 Helps treat skin problems like psoriasis, acne, eczema and oily skin.